Today we have brought you 5 such tips by which you can make your facebook messenger a better performer for you. 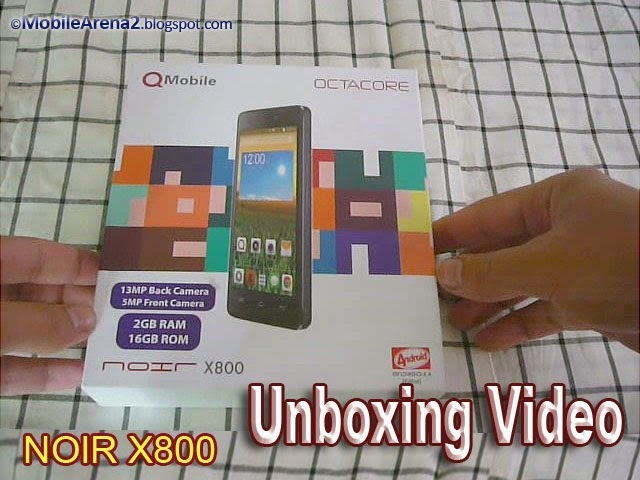 Many people get irritate by the notifications of the facebook messenger on their smartphones. 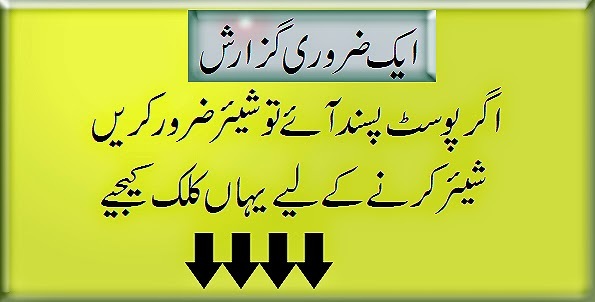 There are many other things that you can make pleasant by using these tips. So check them out and apply them at least once for your messenger. 01- Mute notifications for a set period. One of the biggest complaints about Messenger is the annoying notifications. You can manage these both in the app and in your iPhone's settings to ensure they are at a level — and of a style — that suits you. To manage notifications in-app, head to the Settings menu (the cog icon at the bottom-right of your screen) to view your options. To change your iPhone's Messenger notification settings, go to your iPhone's Settings menu, and then scroll down until you see "Messenger" in your list of apps. Tap it, and then hit the "Notifications" option. One really handy thing to know is that you can turn notifications off for just a certain period of time — ideal if you're in a new, noisy group chat for which you don't need constant updates. To do this within the Messenger app, tap on the conversation for which you want to end notifications, click on the "i" icon at the top-right of your display, then "Notitfications," and then select the time period you want to mute it for. 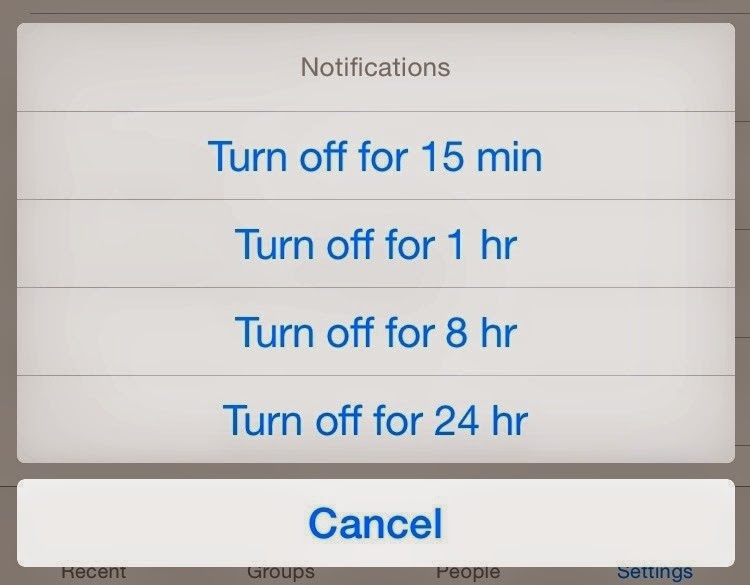 Alternatively, if you want to mute all notifications from all conversations for a set time period, you can do this from the Messenger app's Settings menu. 02- Delete a single message instead of entire conversation. Rather than delete an entire conversation, it's possible to delete just one message within the thread. Simply tap and hold on the specific message you want to delete until you see a "Delete" option appear. Bear in mind, once you've deleted a message, you can't undo. 03- Check if your message has been read. 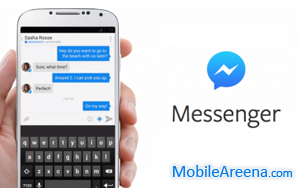 Facebook Messenger will show you if your friend has received and read any messages you send. Just look for the circle icon that appears to the right of your display. The chart above shows how the icon changes depending on whether your message has been received, delivered or read. 04- View — and hide — location data. Messenger offers some interesting location services that are worth knowing about, even if it's just because you'd like to opt out of them. If location services are enabled for Messenger, it's possible to see the location where someone was when they read your message. To view location data for an individual message, tap on the message. 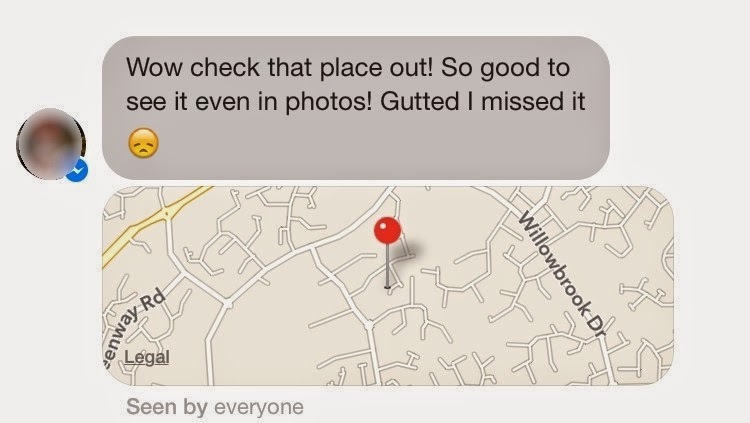 If the person had location services enabled at the time, a map will load showing where they were when they read it. To enable your location services in Messenger, go to your iPhone's Settings menu, then Privacy and then Location Services. Scroll down to Messenger and toggle location services on or off. Once you've enabled this, you can easily turn it on or off within the Messenger app before you send a message by tapping the arrow that appears at the bottom of your message screen. A blue arrow means on, while a grayed-out arrow means off. 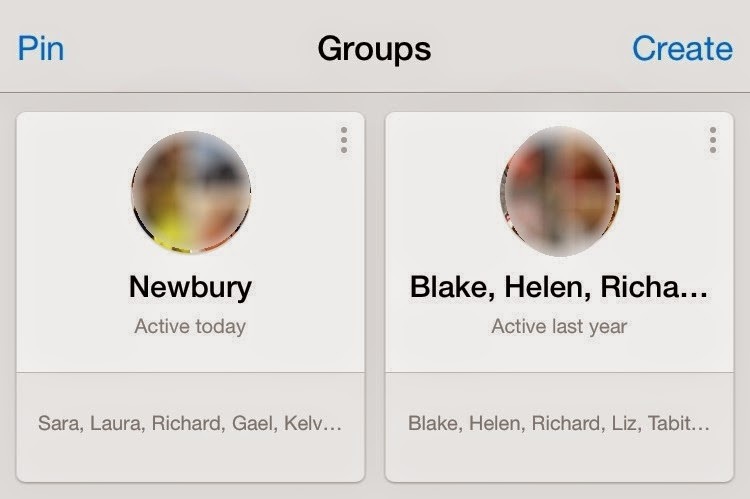 05- Name and pin a Facebook Group conversation for quick access. An amazing feature of the facebook messenger is here that you have the ability to save your favorite Facebook Group chats for quick access under the "Groups" tab. All you need do is click the tab, tap on the option to "Pin" at the top-left of your screen, and then select which Group chats you'd like to save from the list that appears. If you'd like to give a Group chat a name (so it doesn't show up as a list of Facebook friend's names), it's simple to change. Go into the chat, click the "i" icon and tap on the group's existing title (the list of names) to rename it.